Should You Do Plyometric Training on Consecutive Days? 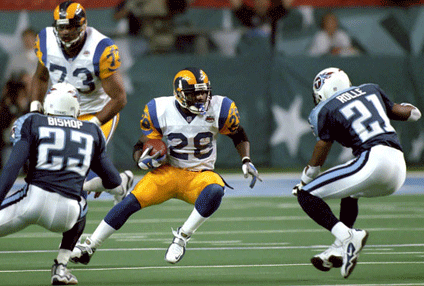 In most sports, the ability to produce explosive effort is an important component of performance. 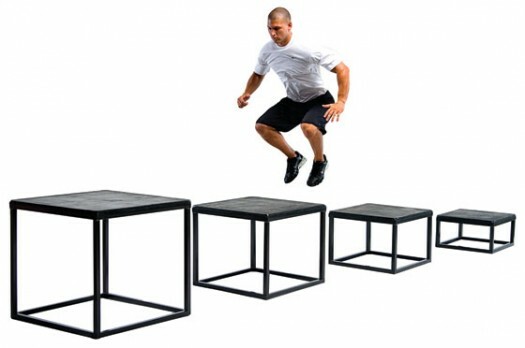 Plyometric training (PT) is commonly used to increase/improve an athlete’s ability to sprint, jump, and change direction. Additionally, PT may increase endurance performance in sports like basketball and soccer. Given the high-intensity nature of plyometric training, most research recommends 24-48 hours of rest between PT training sessions. At our facility, we favor twice-weekly PT training sessions, regardless of the number of weekly training days (e.g., if an athlete trains 3-4 days per week, two of those days include PT). Occasionally, due to conflicts and other obligations and responsibilities, some of our athletes can only train twice per week and on consecutive days. A recent Journal of Strength and Conditioning Research study compared twice-weekly plyometric training — 140-260 jumps per session — with groups of athletes given 24-48 hours (1-2 days) of rest between sessions, and those training on consecutive days. If necessary, it appears that consecutive plyometric training days are safe and effective.